Tuesday, oh Tuesday! It just means that we have all survived Monday, right? This is the kids last FULL week of school! I can't believe that the year has flown by! One more field trip and two field days and we will be DONE!!!! 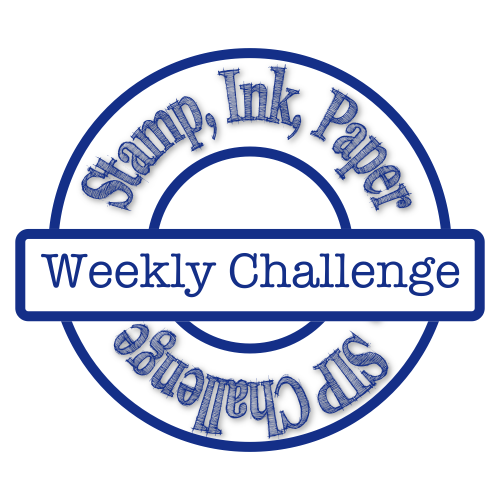 Stamp Ink Paper is back this week with a fun challenge I am sure that you all can participate in! 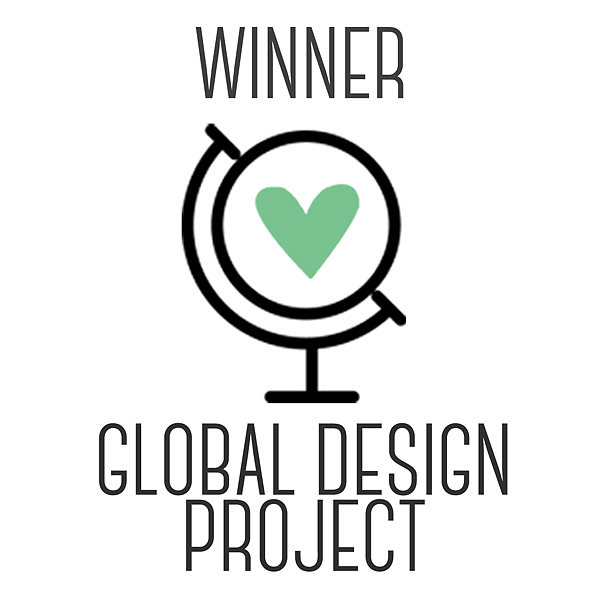 We are designing and challenging you with Fancy Folds! We are only weeks away from the launch of the new Annual Catalog, and let me tell you the new core colors are AMAZING!!!!! 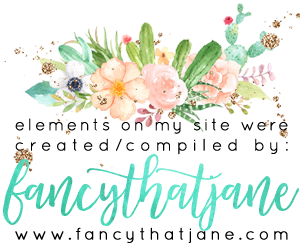 Let me show you what I have whipped up with some of the new goodies! This fun Z Fold card was made using Melon Mambo and Mango Melody Card stock! This fun, bright color scheme is amazing with the Garden Impressions DSP! I stamped the oval sentiment in Melon Mambo ink is from the new Detailed with Love stamp set. I die cut it with the Layering Ovals then layered it onto a Stitched Oval from the Stitched Shapes Framelits. To give it a pop, I then added the ovals onto a Mango Melody Scalloped Oval and adhered it with Liquid Multipurpose Glue. A simple bow with the Polka Dot Tulle Ribbon was just the right touch! I am so glad you stopped by today! I will be live on my Facebook page today with a quick tutorial on how this was made at 10 AM MDT!!! 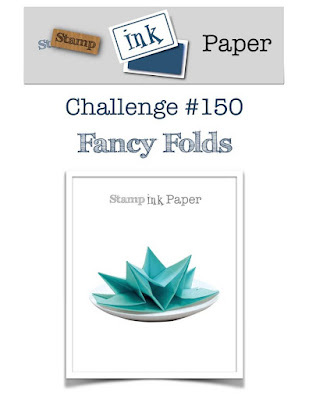 I can't wait to see what you have folded for this weeks Stamp Ink Paper Challenge!!! !